Home » Crime » Who Jacked a $100,000 Vessel in San Pedro? Who Jacked a $100,000 Vessel in San Pedro? 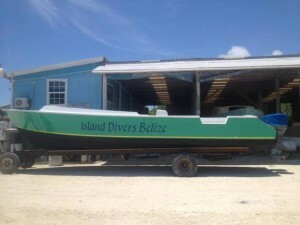 Brazen thieves made away with a thirty-five-foot boat on the island of San Pedro. 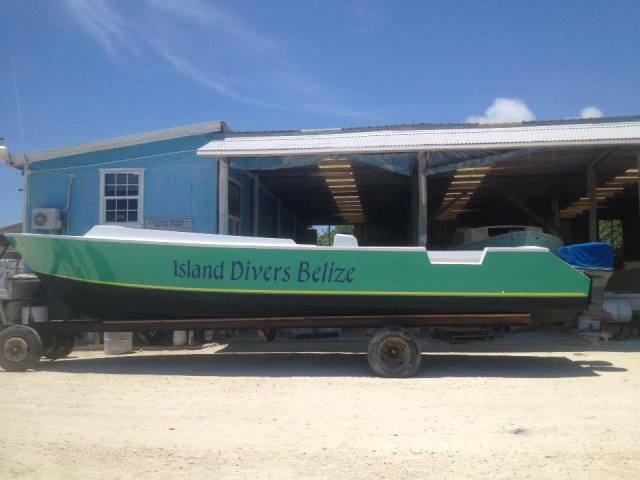 The boat was stolen on Thursday morning from the Grand Colony Dock; it belongs to Island Divers Belize. Valued at one hundred thousand dollars, the vessel is equipped with a canopy, twin Yamaha two hundred horsepower engines, oxygen units, life jackets and is used to transport tourists on diving expeditions. The public is asked to assist in locating the vessel by both the police as well as the owner who can be reached at 610-2642. FECTAB Rails at NICH and B.T.B. Will Cane Cutters Be Replaced by Mechanical Harvesting?